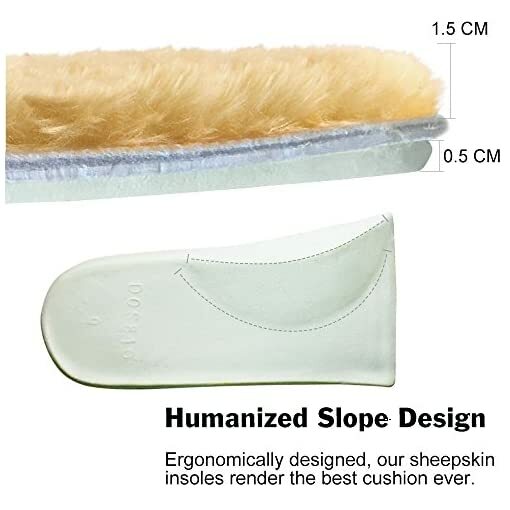 Coziness and Comfort: Whether in cold and rainy days, with 100% premium quality fleece material, these groundbreaking women’s insoles offer gorgeous comfort and warmth to your foot. 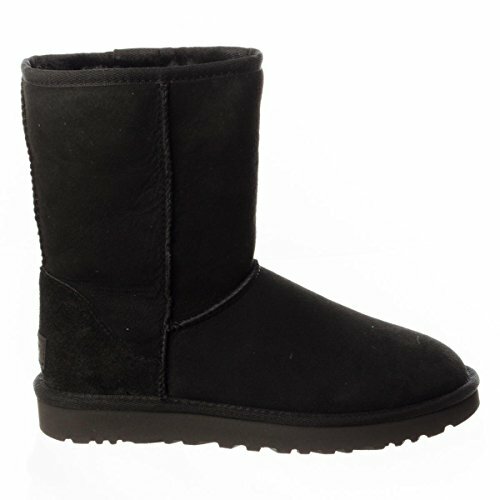 Perfect Workmanship: Tightly stitched to the sheepskin, the fleece part adheres firmly to the soles. 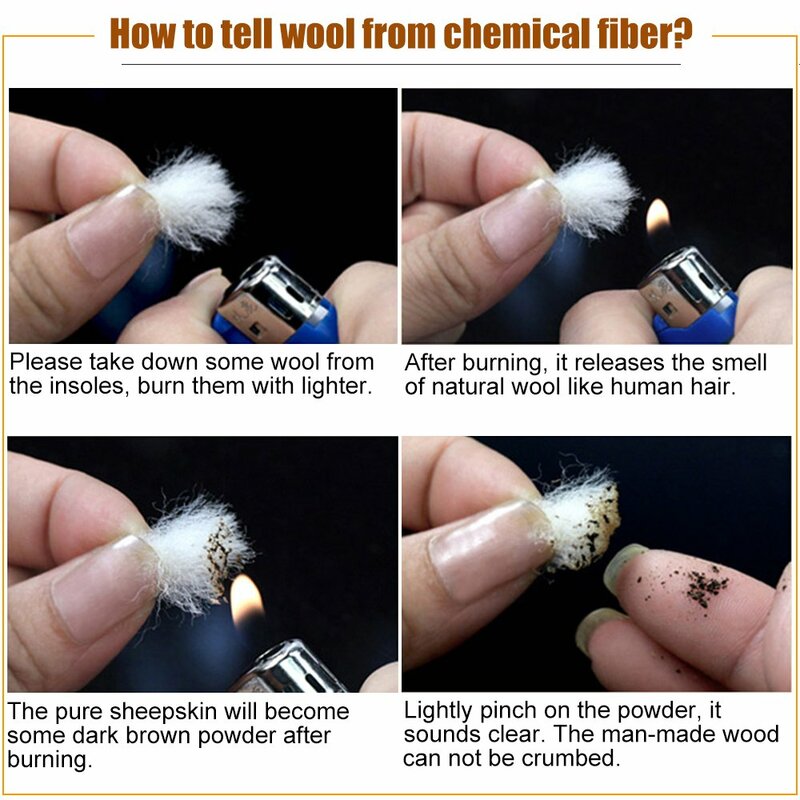 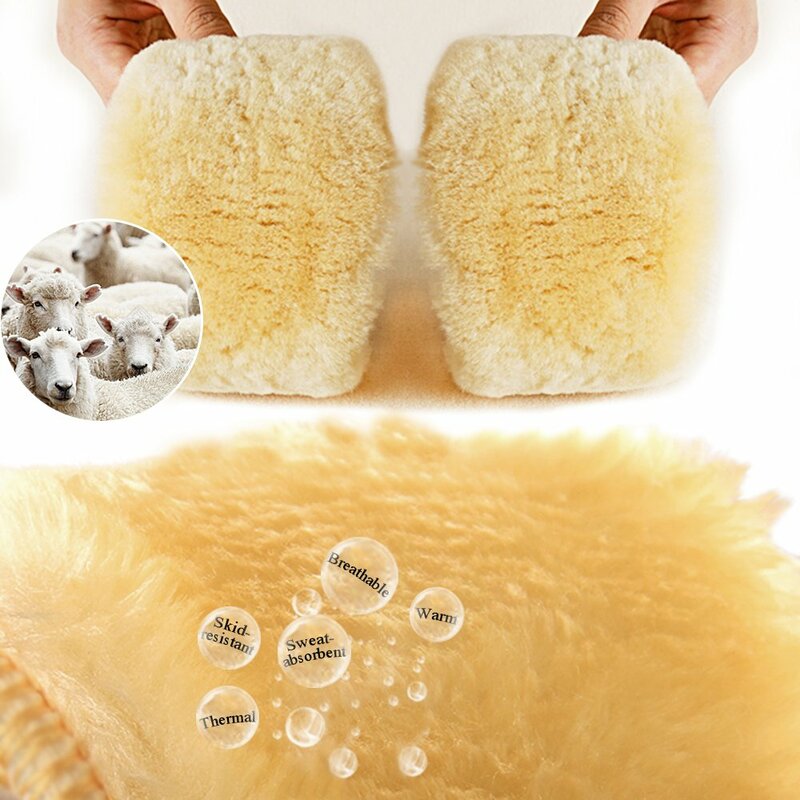 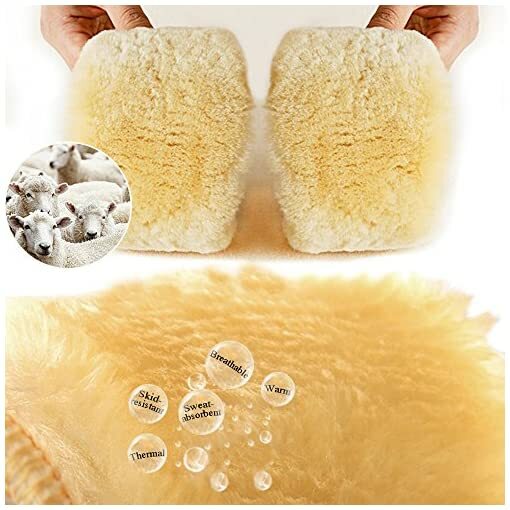 The fleece will not come off from latex backing and leave lint on your socks. 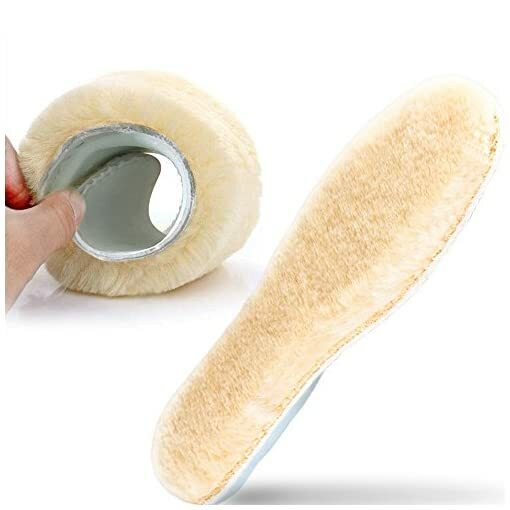 Warm insoles also can be very wearable and washable by hand. 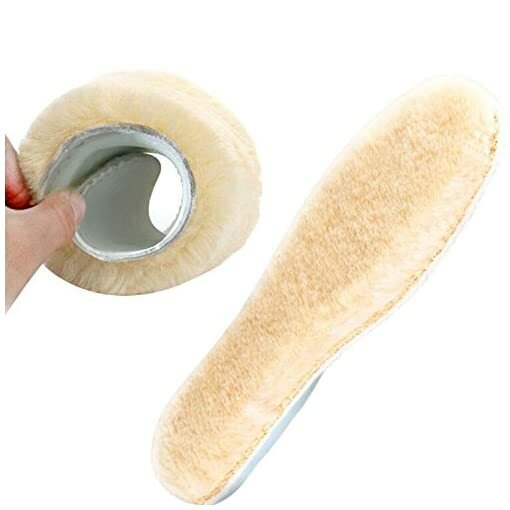 Self-adhesive Layer: The double-sided tape insole with self-adhesive layer can be kept in position and will not ruck up or move around inside your boots or slippers. 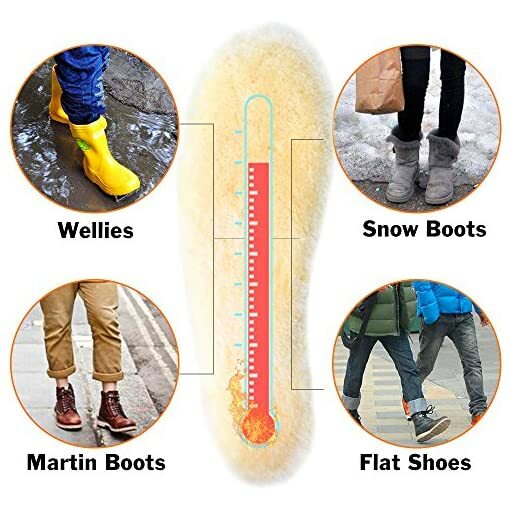 Functionality: Whether at work, outing and shopping in the mall or hiking on a chilly winter day in the mountains, these cozy insoles will fill you with a warm and comfortable feeling. 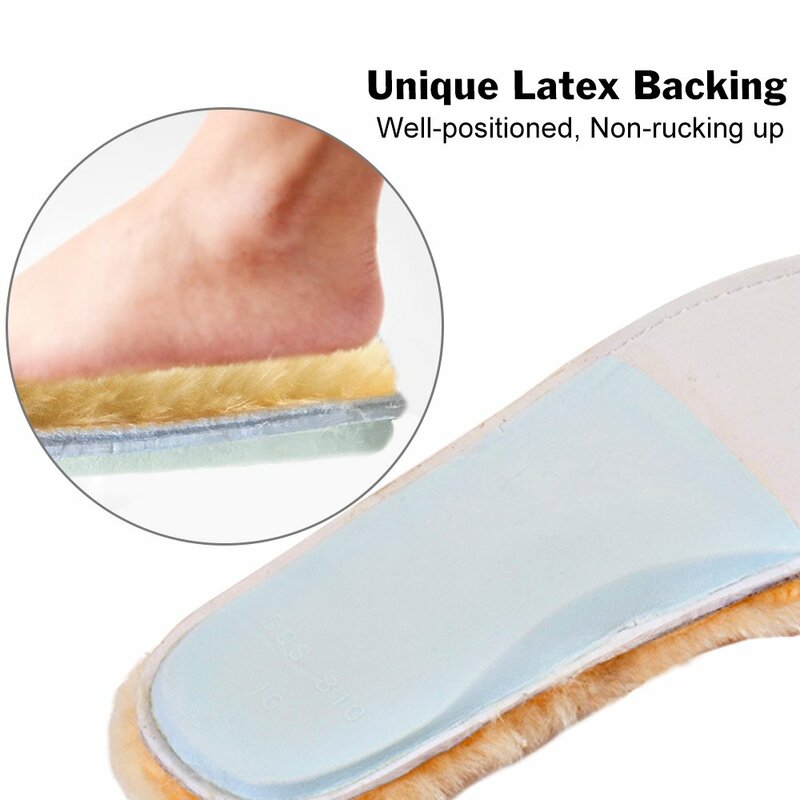 Sweat – absorbent: These comfortable insoles are sweat-absorbent and breathable to keep you dry and refreshing. 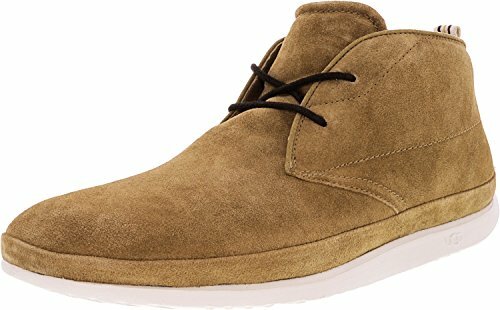 It can keep away from a damp and uncouth shoes lining well. 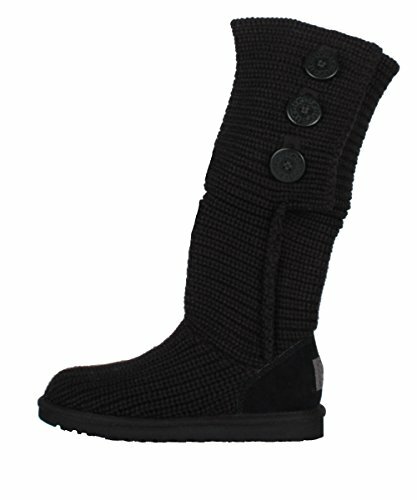 Desirable Gift: They’re the ideal gift idea for your friends, your mother or granny for their warm, snug footsteps. 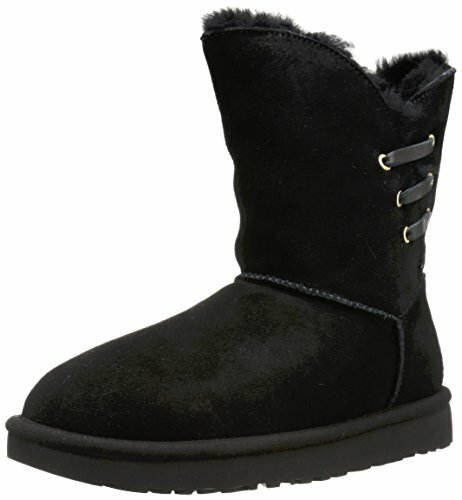 Offer them to the women of your life and impress them. 30 Days Money Back Warranty. 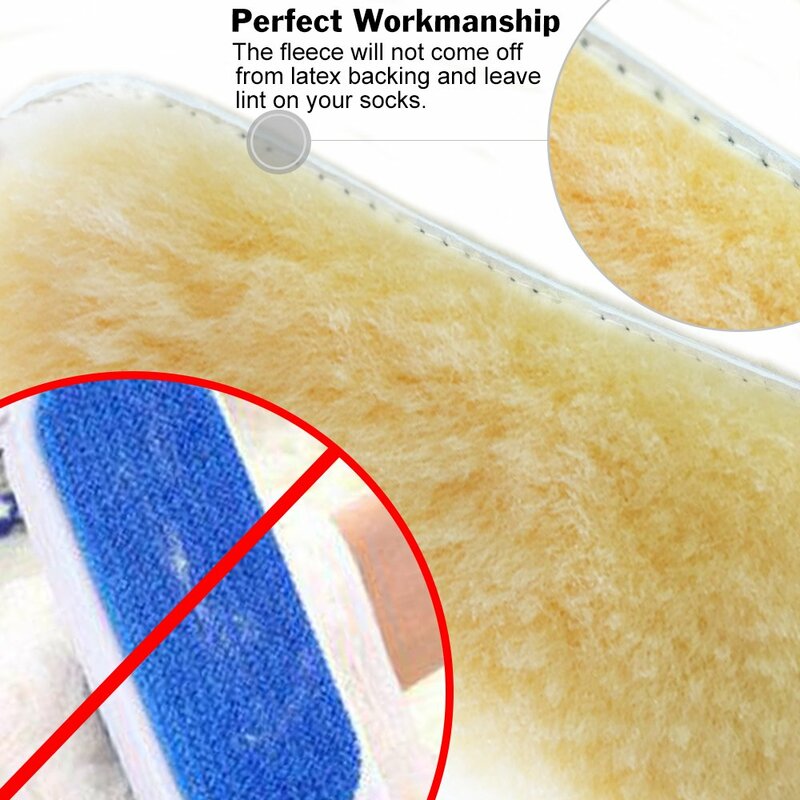 If anything at all goes fallacious with your sheepskin insoles, we can take responsibility for exchange or refund per your preference. 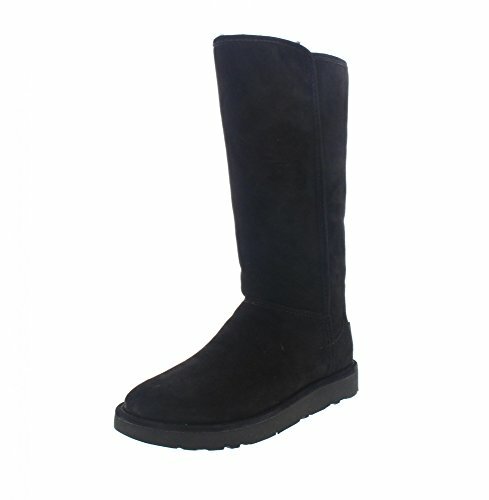 Perfect Workmanship: Tightly stitched to the sheepskin, the fleece part adheres firmly to the soles. 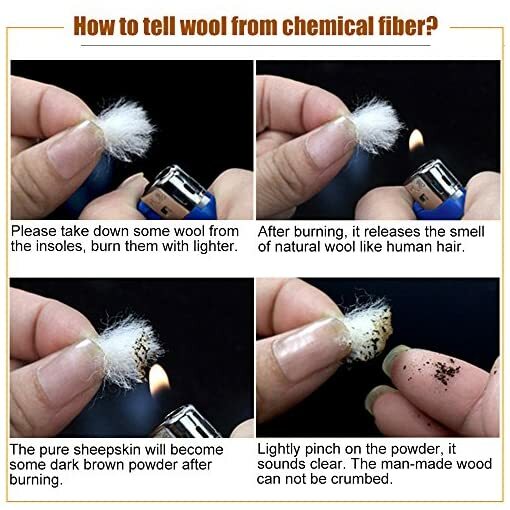 The fleece will not come off from latex backing and leave lint on your socks. 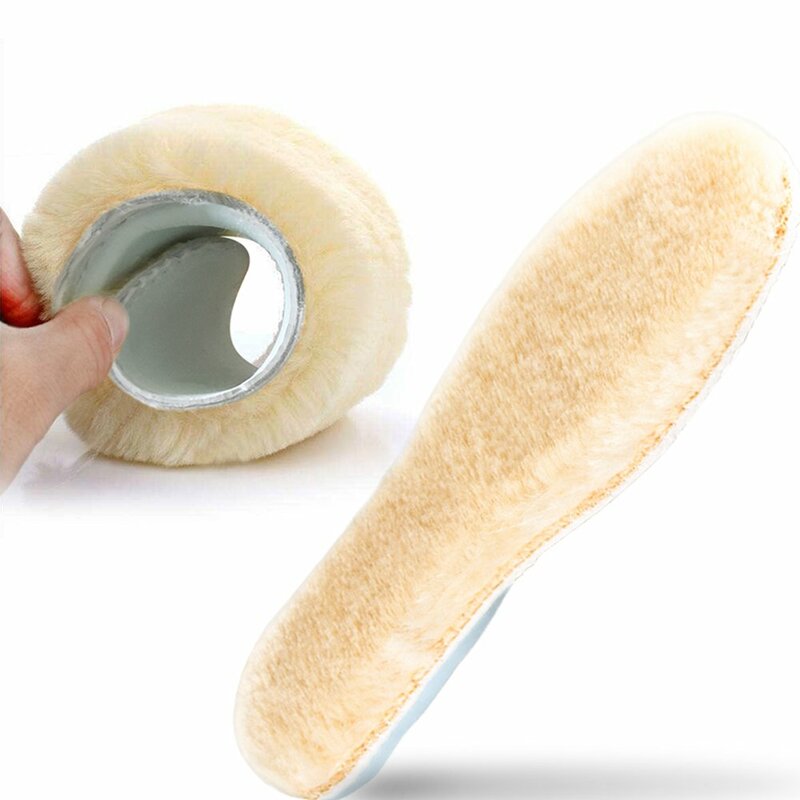 Warm insoles also can also be very wearable and washable by hand. 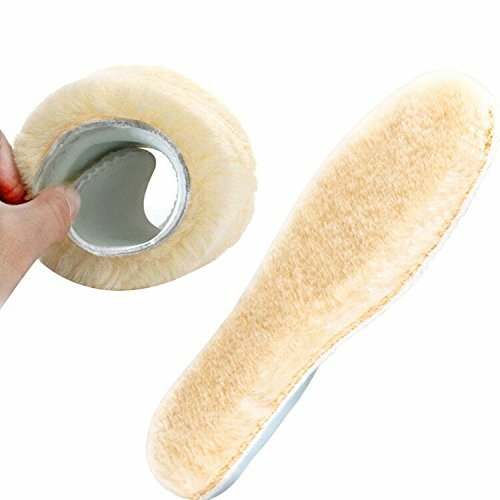 Self-adhesive Layer: The double-sided tape insole with self-adhesive layer can also be kept in position and will not ruck up or move around inside your boots or slippers. 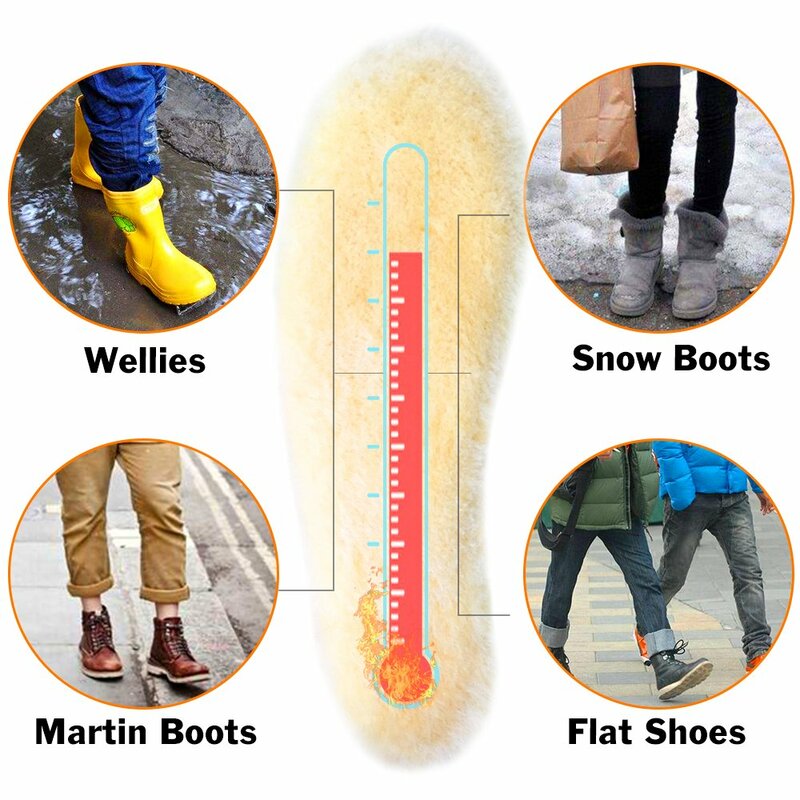 Non-flattening Fleece: Made from high-quality fleece, our wellies insoles are thick and fluffy enough to keep it from going flat as pancakes although it has used for many times. 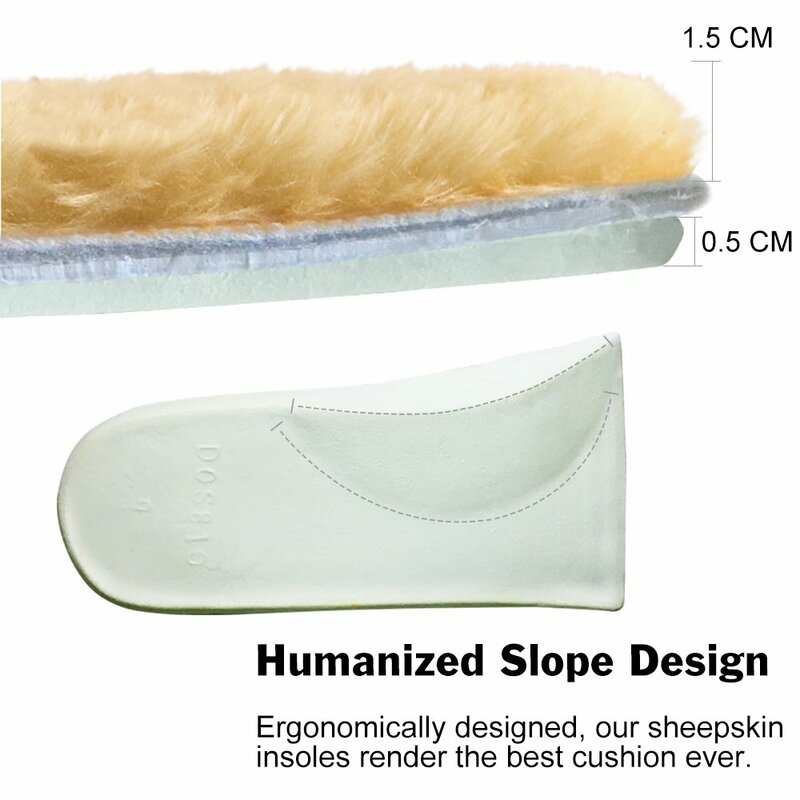 Humanized Design: Ergonomically designed, Inner insoles render the most efficient cushion ever, and prevent injuries resulting from fallacious feet beef up. 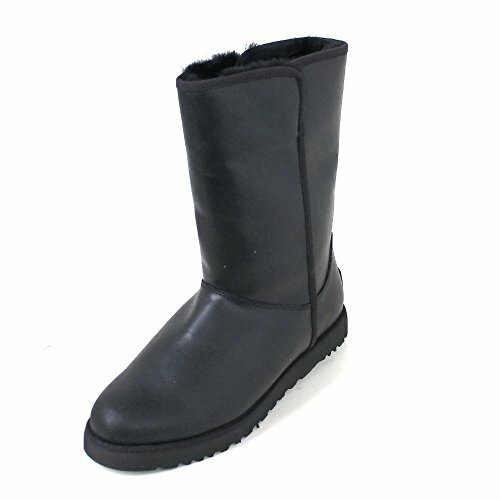 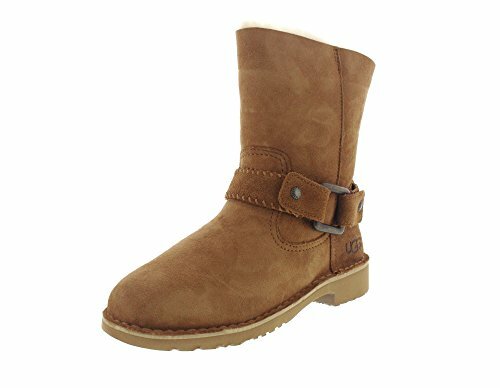 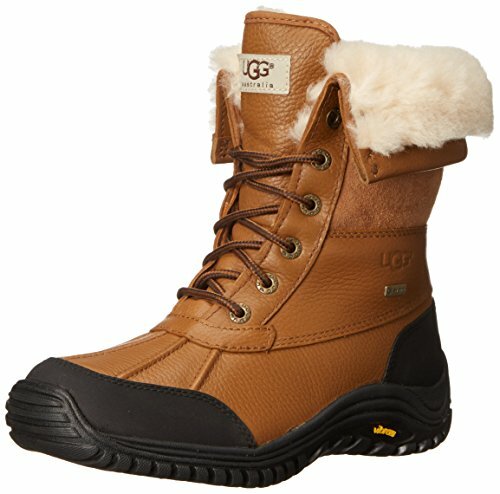 They are perfect for your whole UGG boots and promise to make your footsteps a breeze.